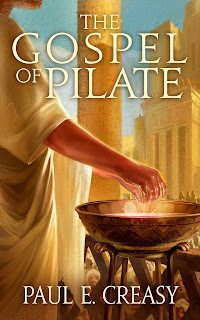 The official website of Paul Creasy, author of "The Gospel of Pilate"
For two thousand years, the name of Pontius Pilate has been remembered with vile contempt. Cursed by countless generations for his one fateful decision, this otherwise obscure Roman bureaucrat has been forever damned in the eyes of history. Now, however, a subway construction project under the streets of modern Rome has inadvertently uncovered the archeological find of the millennium. Inside a long forgotten chamber beneath the ruins of Nero’s Golden House, a confidential report to Emperor Tiberius has been discovered that could turn all of history on its head. In this fast-paced, action-packed, historical thriller, archeologist Dr. Thomas Lampton and his girlfriend, Victoria Alberghetti, will have their relationship tested, and their comfortable world turned upside down as a result of this astonishing find. After translating the ancient scrolls, Thomas uncovers the story — behind the story — of the most famous trial in history. 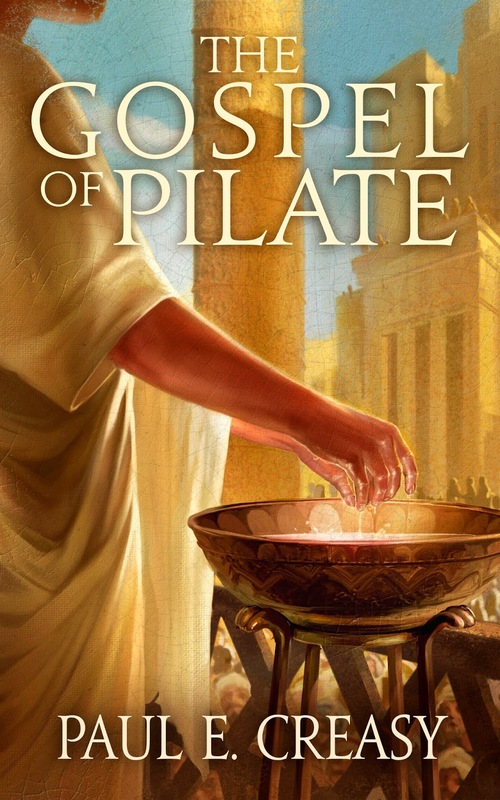 A lifelong skeptic, reading the eyewitness account of the trial, crucifixion, and resurrection of Jesus Christ, from Pontius Pilate’s perspective, throws everything he thought he once knew into chaos. It also puts he and Victoria’s lives in jeopardy. Men will kill to acquire these priceless documents. Powerful forces will stop at nothing to keep their explosive secrets hidden. Because now, after centuries of silence, Pontius Pilate will finally have his say. His answer to the most important question ever asked, what is truth, will shake the world to its very foundations.